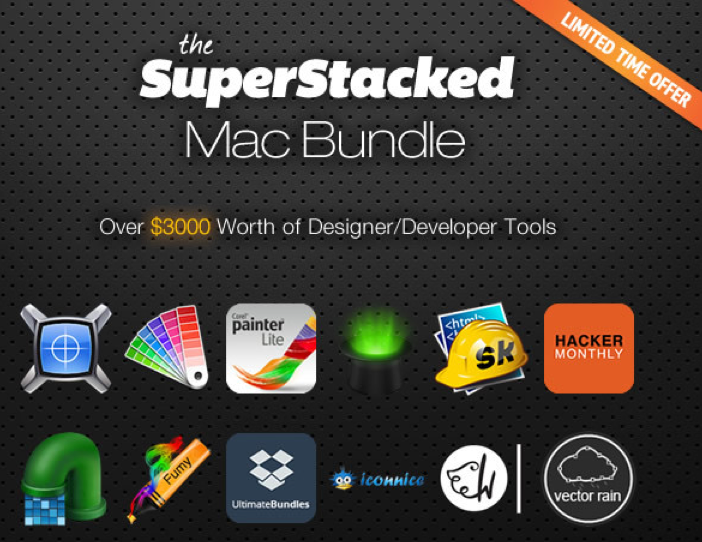 EXPIRED - Bundlehunt Creativity Bundle – 14 Resources for designers for just 7$ - Mac-Bundles.com: Pay less for more apps! 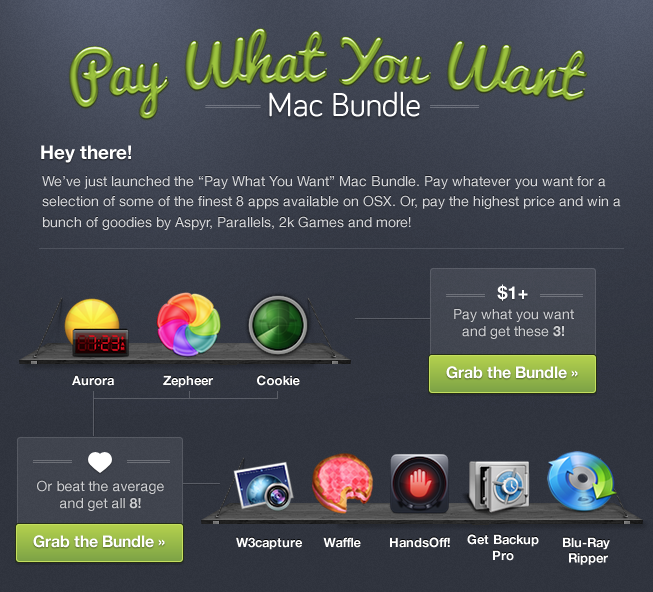 There is a new bundle from Bundlehunt which is mainly made for designers. 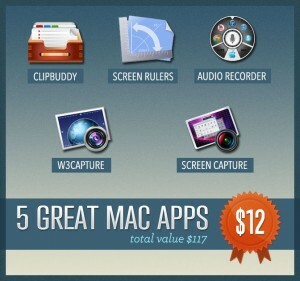 As it does not come as a mac version, it is also recommended for pc users. 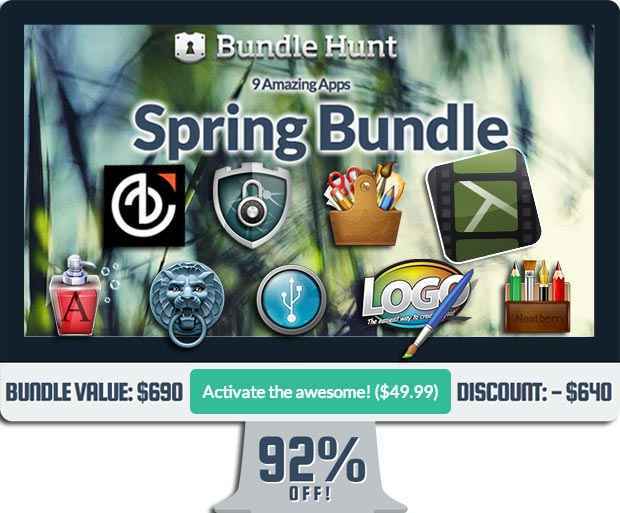 The so called Bundlehunt Creativity Bundle, worth more than 450$, comes at a price of just 7$ and is available until the 12th of june. It contains the following resources. lets you choose 2 WordPress Themes from Themify.com. 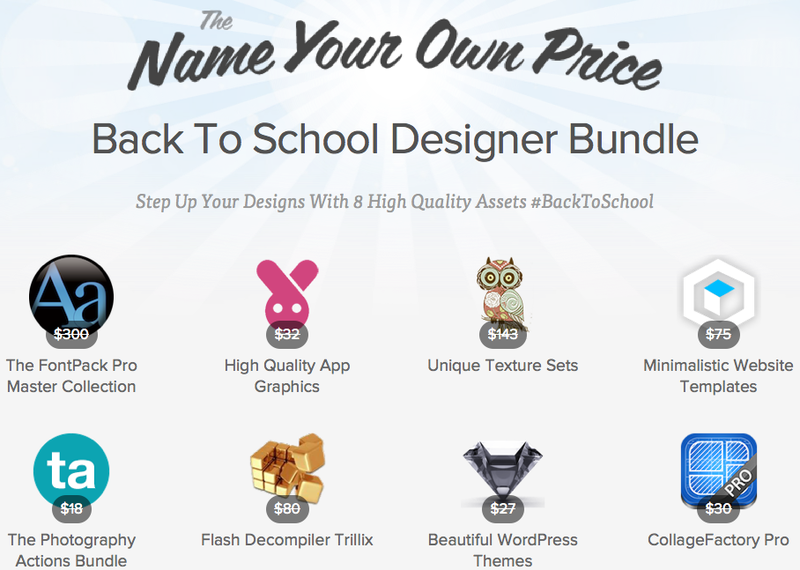 gives you 1 year access to countless design elements. 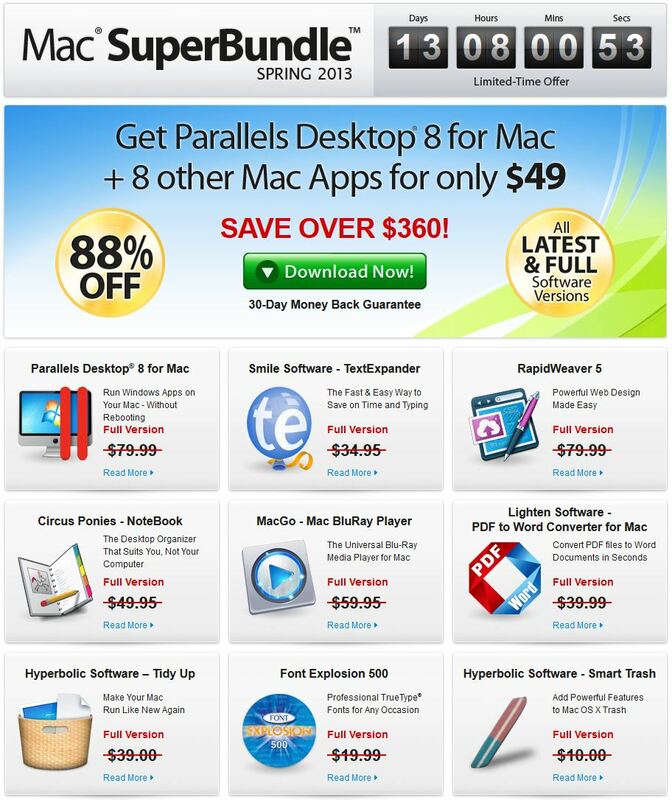 gives you 1 month access to video tutorials for Adobe programs and internet-tools. is a library with pictograms, symbols and icons. 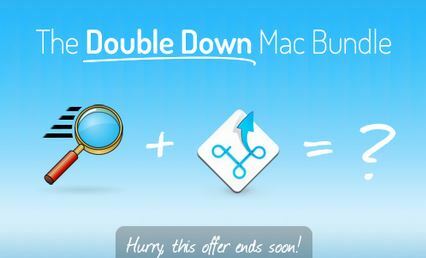 contains 2 PSD web templates. offers 2 months web hosting. is an eBook for “converting PSD in HTML/CSS”. is a responsive WordPress Theme. 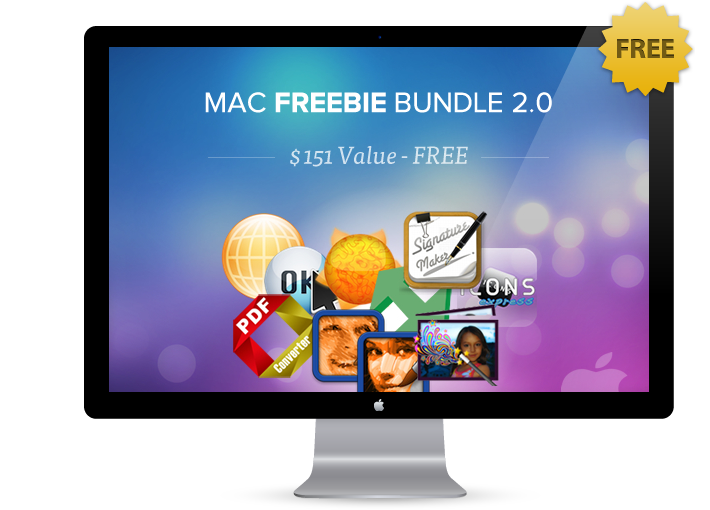 also offers 2 WordPress Themes. 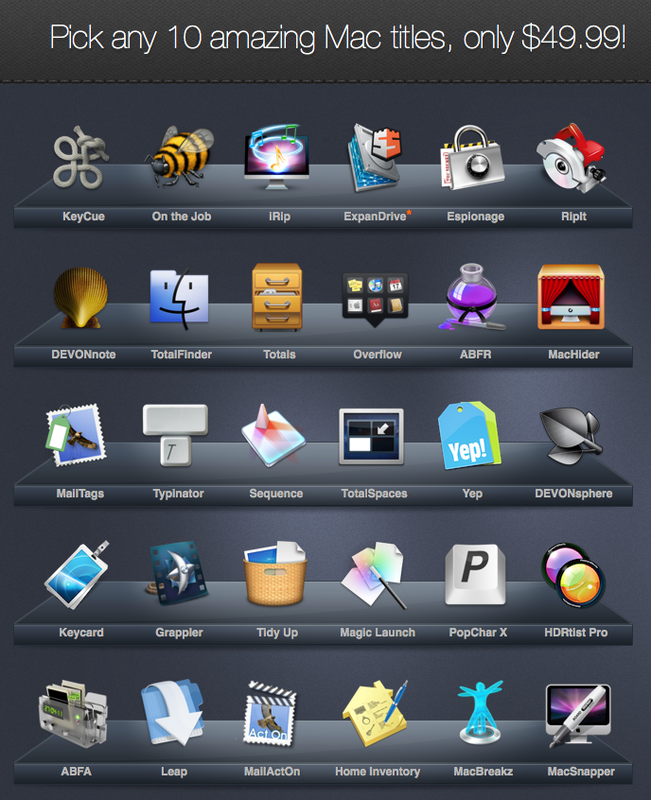 contains more than 100 icons. 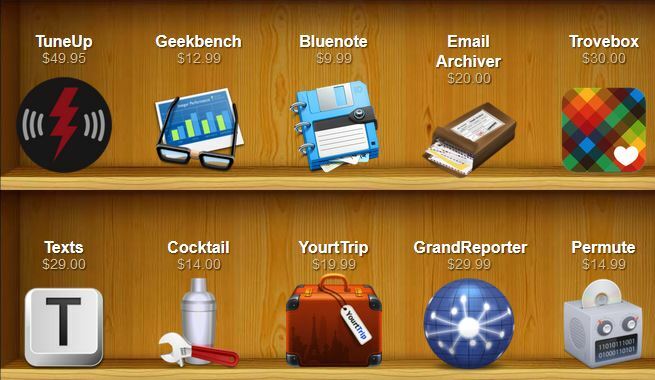 contains 2 Sets with Web Icons. offers 20 Photoshop actions to enhance your pictures.